OhMyCouch! allows you to watch TV on your Apple TV. 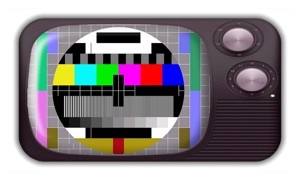 It has been optimized to work with the Freebox (Option TV) but also the DVBLink solution from DVBLogic. 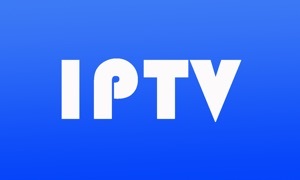 The application is highly configurable and may then work for any IPTV server as long as it provides an m3u playlist file. 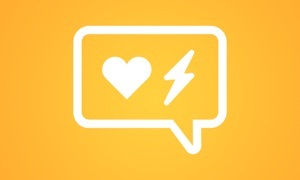 Add your preferred channel to favorite list very easily to customize even more the application. Relax with your friend and family while enjoying the unique Apple TV experience. 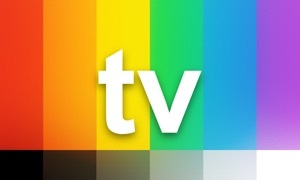 Soon: The TV Guide will be available for new countries: Canada, US, Great Britain, Ireland, Germany, Italy and Spain.